Click on a thumb for a larger image. 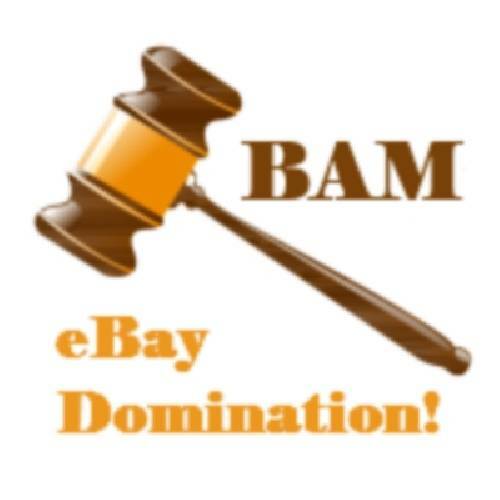 BAM Seeker is a software for eBay buyers who make a living or supplement their income buying items on eBay. 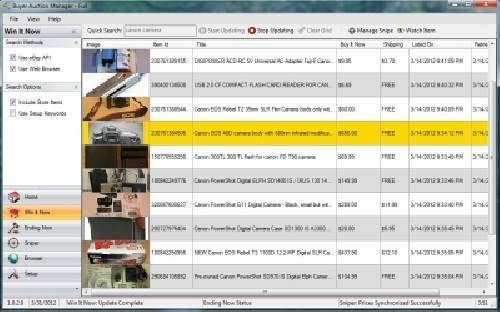 It includes very powerful searching capability for newly listed Buy It Now (BIN) listings. Why would you want to search for those? 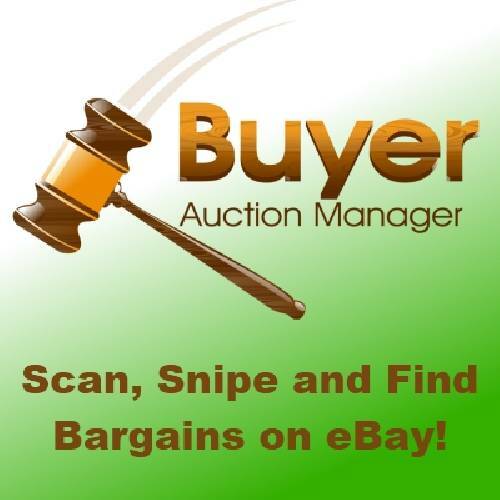 You won't get the good deals by placing bids on eBay or sniping because everybody else has the same chance to bid on given auction. If you're the first one to find an item that was just listed for a low price though, you can grab it before anybody else has a chance. 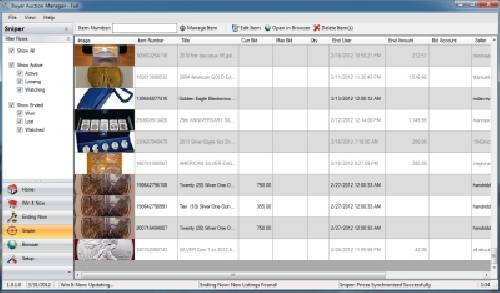 BAM Seeker was created exactly for this purpose, to allow you to find new items before somebody else. 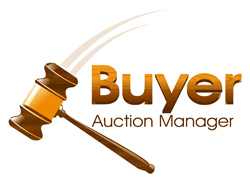 Visit http://buyerauctionmanager.com for more details. 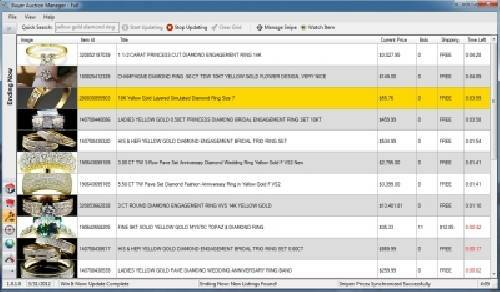 This listing has been viewed 10217 times.